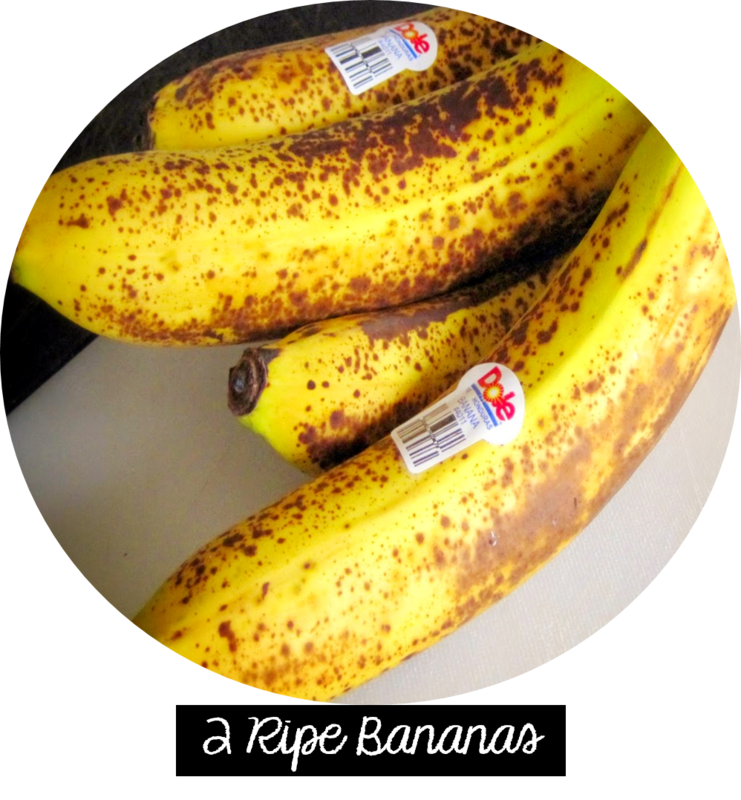 If you have ripe bananas at home, do not let them go to waste. 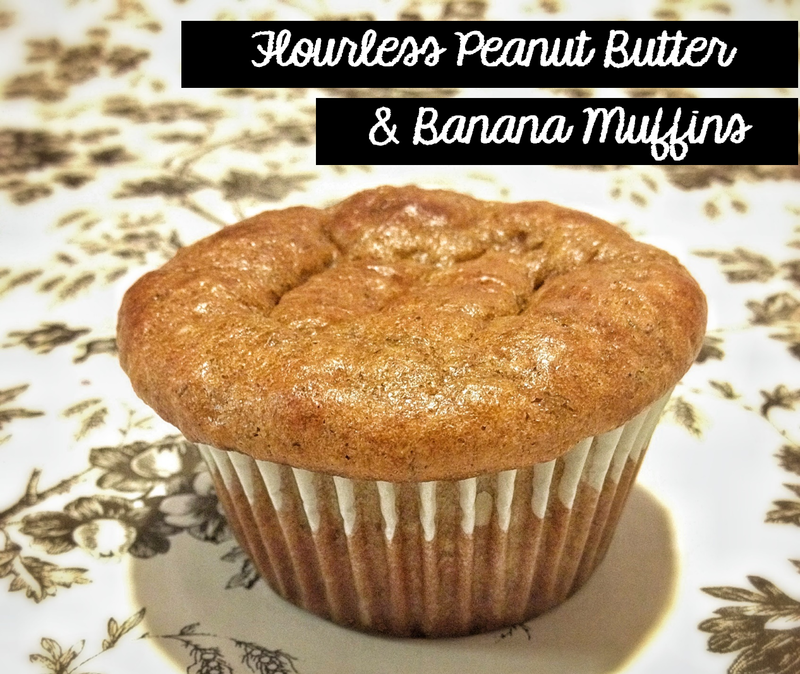 Take a look at this delicious "Flourless" recipe. It is fast and easy, it will take only 30 minutes of your time. 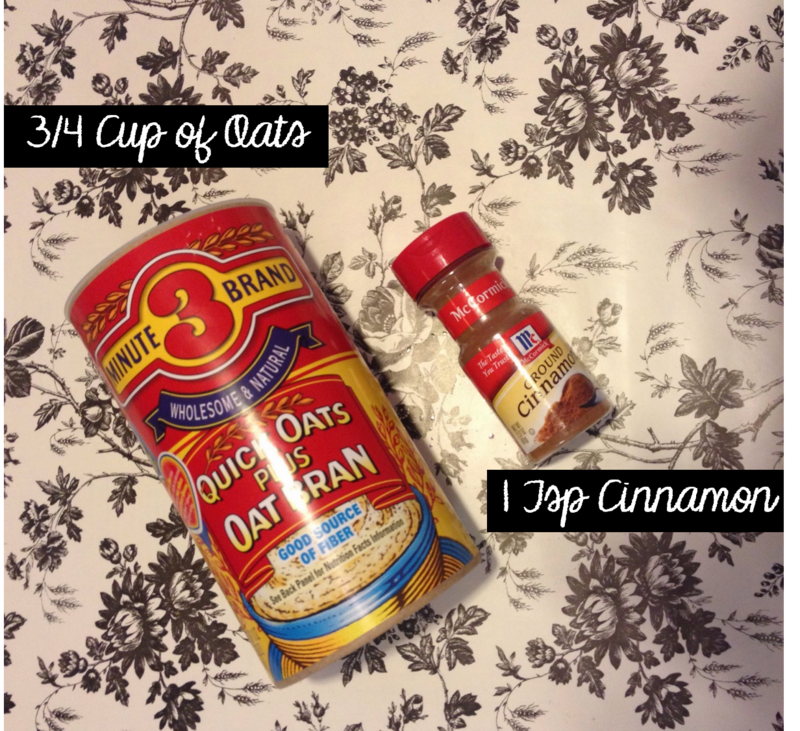 This muffins are great for breakfast because they have no added sugar and are gluten free. *You can also add nuts or raisins. Preheat oven to 350F and prepare muffin tin. 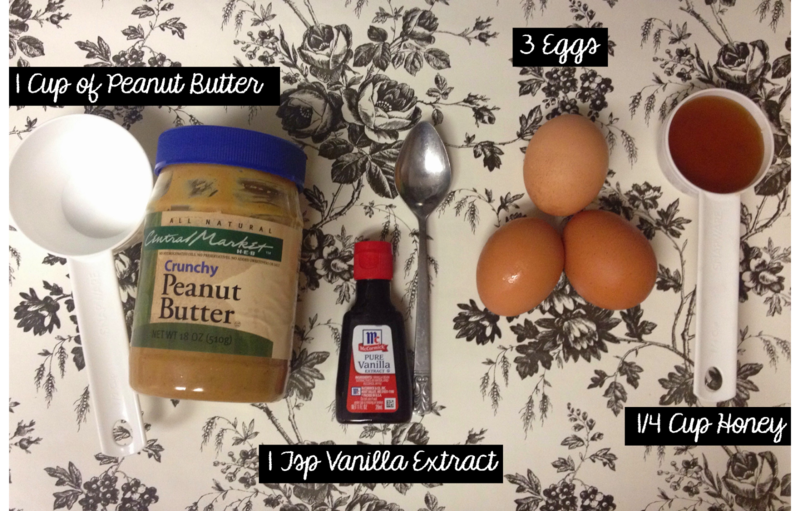 In a bowl, mix all of the ingredients until smooth. Scoop batter in the muffin liner. Bake at 350F for 15-25 min.